The Merrill-Palmer-R follows the natural progression of activities for children from 1 month to 6-1/2 years, and is especially useful in assessing children born pre-term (premature). 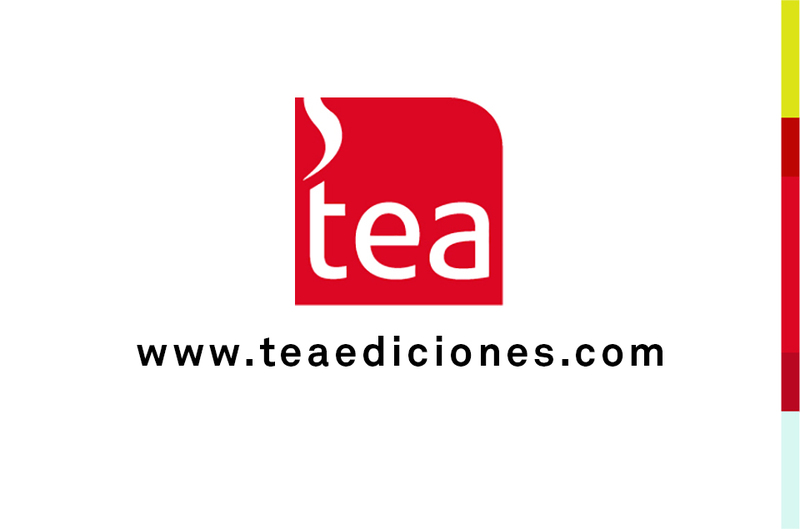 Edad: 1 month – 6 1/2 years. The latest revision of the 1931 Merrill-Palmer Scales, the Merrill-Palmer-R retains the types of engaging “hands-on” activities that hold the interest of even the youngest subjects. Innovative, toy-based activities assess visual-motor, learning and problem solving using choke-safe, colorful materials. In the tradition of the Leiter-R, Stoelting has completely updated, revised and expanded the well-known and well-respected Merrill-Palmer Scales of Development. Cognitive Development: Verbal and Nonverbal Reasoning, Memory, Visual Motor and Speed of Processing. Language/Communication Development: Receptive and Expressive Language, evaluated by Examiner and Parent. Motor Development: Fine Motor and Gross Motor. Social-Emotion Behavior: Developmental Scale and Clinical Data, rated by Examiner and Parent. Self-Help/Adaptive Behavior: Developmental and Global Examiner and Parent Rating Scales. - Early identification of developmental delays. - Change-sensitive assessment of premature infants. - Measurement of incremental improvement in development. 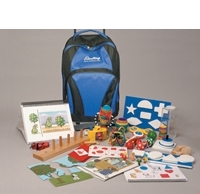 - Reliable and valid developmental assessment for children with limited expressive language ability. - Comprehensive assessment required by IDEA, to develop Individual Family Service Plans (IFSP) and Individual Education Plans (IEP). - Developmental assessment of Cognitive, Language/Communication, Motor, Self-Help and Social-Emotional Domains, required by federal and state regulations. - Assessment of general cognitive development in English- and Spanish-speaking children. - Screening of infants and children who have been referred for the evaluation of possible developmental delays or disabilities. - Assesssment of children with hearing impairments/deafness, autism or other disabilities with limited language skills. - Re-evaluations of individuals previously identified as “developmentally delayed”. The Merrill-Palmer-R Growth Score Profile allows the examiner to plot scores of individual Developmental Index domains, relating them to Age Equivalence, and across Developmental domains. Once these scores are plotted, specific areas of deficit can be identified using test item performance, relative to expectations. These results can then be used to develop an educational plan targeting those deficits.